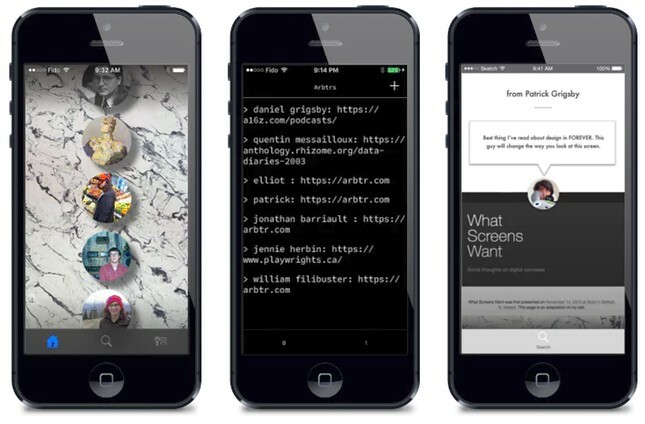 If you are looking for a Facebook alternative, then Arbtr might be your thing. Returning to the basics of social networking, this Kickstarter project aims to create an "anti-feed" where users can share a single thing at a time. The project has just been posted and there are 30 days left to meet the US$32,551 goal. Although not many think that Facebook will not survive its troubled times, the whole personal data privacy scandal also created an opportunity for startups to easily gain a bunch of new users. However, the results of this whole process might only show up in a year or so. For example, the Kickstarter project Arbtr is such an idea that some people will definitely love. According to the official project page, Arbtr is "A radically minimalist culture sharing community." that allows its users only to share one thing at a time. In the end, the goal is to "Make little data, not big data." and the best thing — in my opinion, especially since I was involved in curating various types of web content in the past — is the advertised "100% Human Curation" part. Arbtr will encourage "ruthless self-editing" and will keep everything as short as possible. As soon as you share something, the previous share is deleted. While Facebook can be compared to a Gatling gun with an infinite supply of ammo — often very low-quality ammo — Arbtr tries to become a shotgun with a single golden slug. 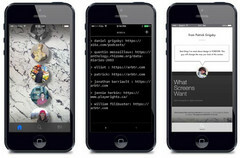 The idea is not bad at all, and a few mockups for the initial iOS release have been posted on the project page already. If the iOS release gets the funding it needs, the Android version should follow after a while as well. The service and app will be free, but "gated" features will come for a fee (for example, the ability to access the share history of your contacts). What do you think, is this a Facebook alternative worthy of your cash, or just another Kickstarter project doomed to fail? Right now, there is one full month left until the crowdfunding campaign ends, so we'll have to wait and see.